What does it take to build energy efficient homes that make a difference? For Legacy Homes in Nebraska, it was a matter of trying something new and working with BASF. Building remarkable homes requires attention to detail and design. It also takes a certain willingness to try something different. For Legacy Homes, that meant more than just offering a multitude of countertop and bathroom finishes. It meant looking at new building construction methods that emphasize energy efficiency and overall comfort. For builders like Legacy Homes, embracing a new building method takes confidence and drive. For Scott Kincaid, CEO and co-owner of Legacy Homes, building that confidence meant being open to new construction processes and meeting with industry experts to learn about new innovations. 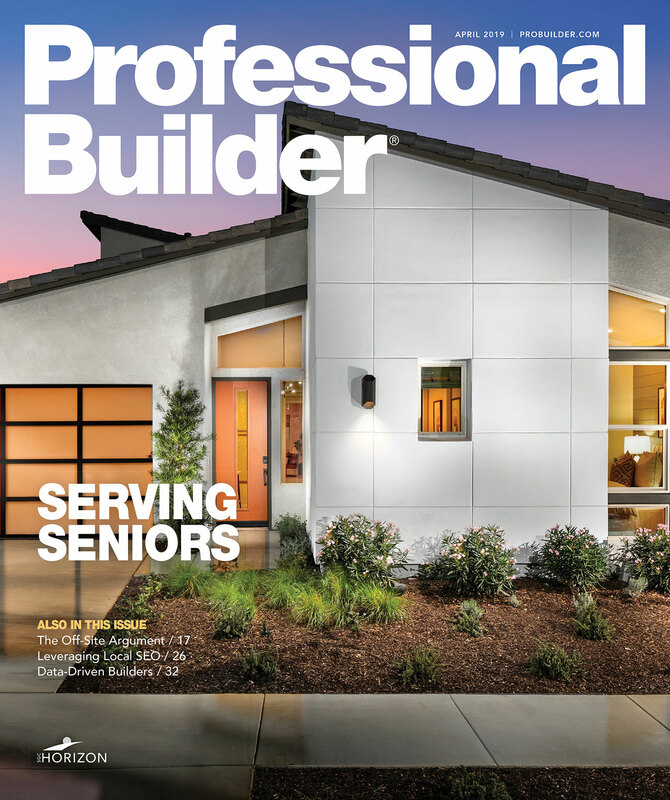 “From my first conversation with BASF to actually building Legacy’s first home with Chris Rosemond and his team, it probably took a little over two years,” says Kincaid. It was through these conversations that Kincaid and Rosemond determined the best course of action to achieve Legacy Homes’ objective of building a more comfortable and energy efficient home. With blueprint in hand, Legacy Homes and BASF made their way to the jobsite to work out the finer details. 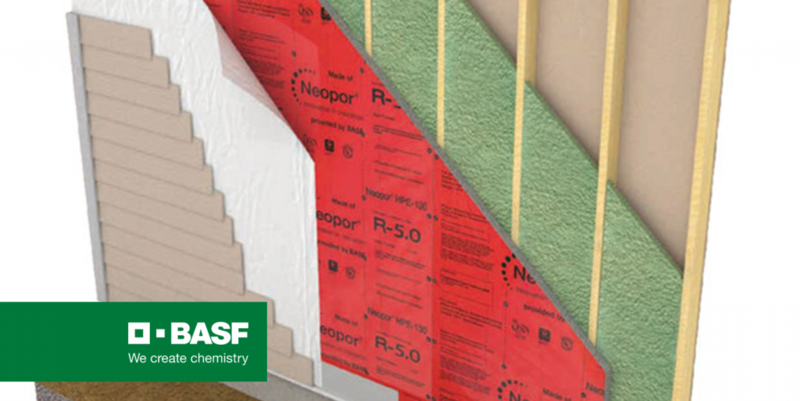 With a plan of action in place, Legacy Homes and BASF began testing the best way to apply the spray foam component, Walltite HP+™ of the HP+ Wall System. Rosemond emphasizes it’s this kind of versatility that the HP+ Wall System brings to a job site that really empowers builders. Despite the strong focus to ensure the builder is getting what they want, BASF made it clear that they were committed to working with not only Legacy Homes but also their trades partners, too. “Chris and his team have always been ready to step in and help. Whether we were transitioning from a vendor or training a team to get them where we needed them to be skill wise, Chris would mobilize and stick around to make sure everyone involved felt comfortable with what was happening.” says Kincaid. Such a cooperative effort to build better, more energy efficient homes is achievable for builders across North America. But much like Legacy Homes’ journey, the first step typically starts with a conversation. For whatever reason a builder may want to rethink their building process, whether it be to anticipate the demand for energy efficient homes or to simply offer a better product, it all starts with picking up the phone. It may seem like a daunting task to reimagine your process but with help from experts it’s a new method of building that goes the extra mile to ensure builders are giving consumers what they want: better homes. If you are ready to start looking at a better, more energy efficient build, get in touch with our construction team here.